This gorgeous fully polished paua shell is bright on both sides and approximately 5.5" - 6" in length. 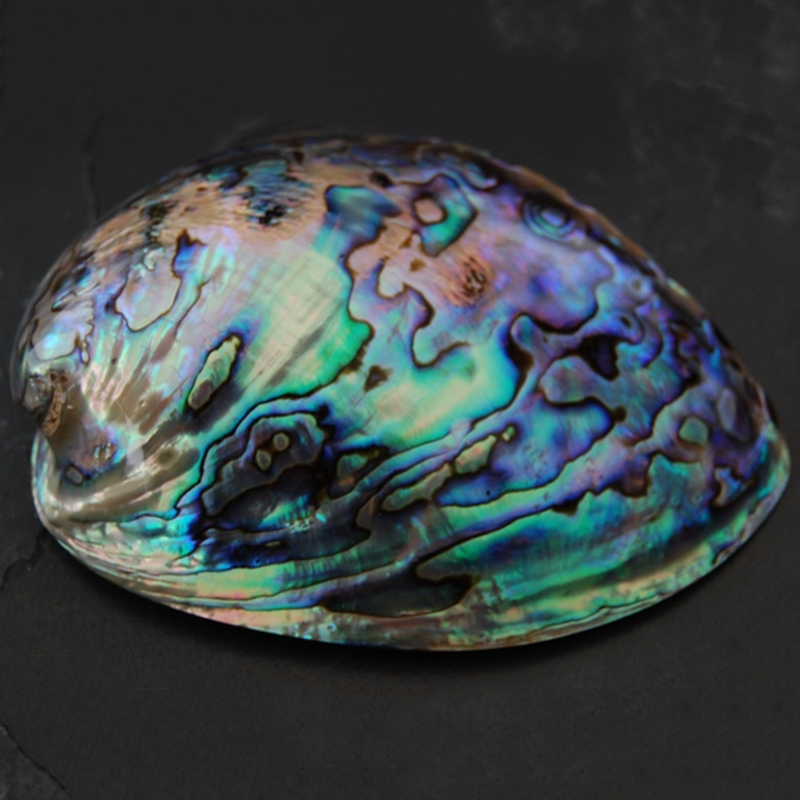 The interior of the Paua shell has cloudy waves of rainbow colours with blues and green being dominant and these shells were used by the Maori to add a gleam of life to the eyes in their carved figures and gifts. 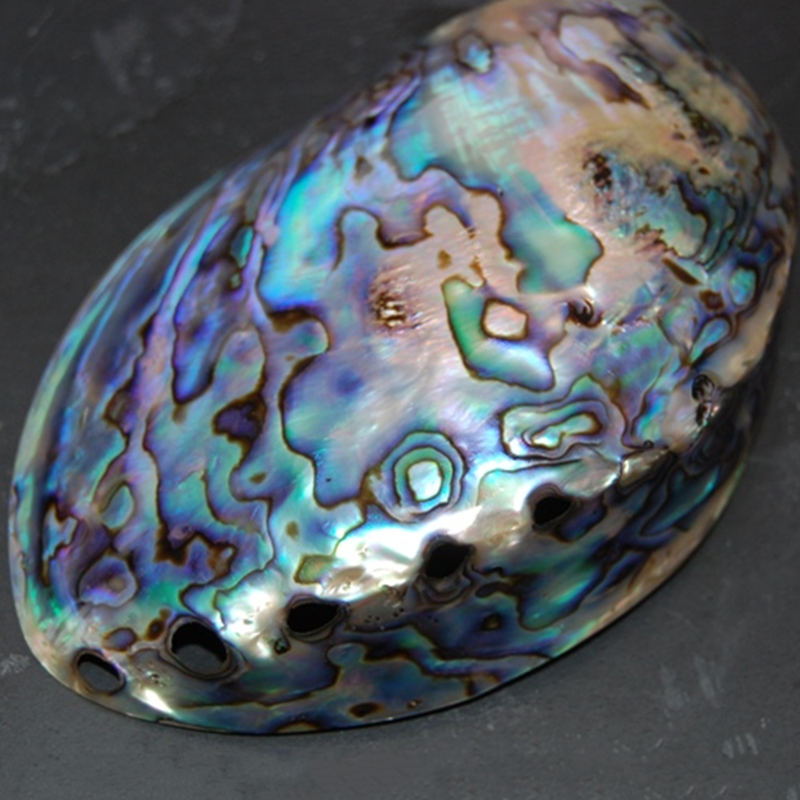 An ideal gift for a new home or for a 17th (shell) anniversary. This gift has free UK delivery.